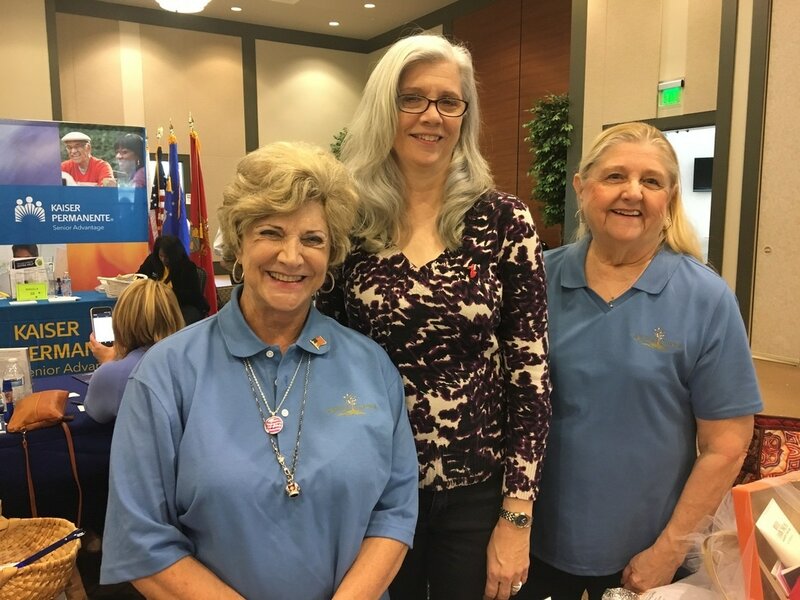 LATEST NEWS: Age Well Forsyth exhibited at the 2019 Senior Expo in March, talking to hundreds of seniors about the organization and giving away three restaurant gift cards! See Blog for photos. ​ May 15, 2019. See the post for details. Check out some of the awesome services provided by Age Well Forsyth! Be sure not to miss any events or trips hosted by Age Well Forsyth! Check out our blog page for useful information related to senior services and activities in Forsyth County.